In case you haven't been told, Santa is real and he lives in Manchester, New Hampshire. Dan Greenleaf is the founder of the New England Santa Society and has been working professionally for decades. This Santa has the white beard, a jolly belly and enough Christmas spirit to last the whole year. His Santa-like features make him a perfect fit to ride with reindeers in a sleigh, but Greenleaf says there is more to being Santa than just looking like him. "It's really in the heart. It's not how you look, it's not the beard, or if you have a real beard or not," he said. 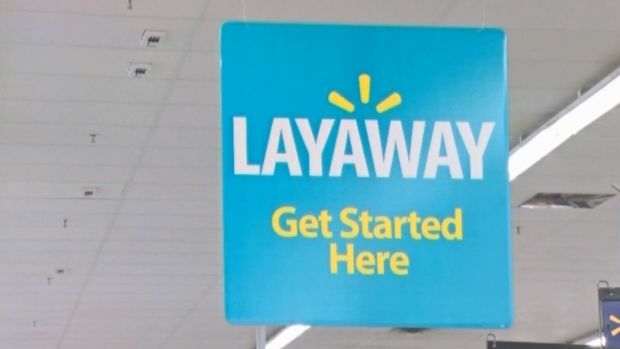 A 'Secret Santa' paid off 194 Wal-Mart accounts, giving a gift of joy worth $46,000 to shoppers with layaway accounts at the retailer. Of course, his beard is pretty outstanding, but it takes a lot of preparation to bring out the Christmas spirit in Santa Claus -- and a lot of products. "Santa has more hair care products than Mrs. Claus," Greenleaf said. "If you ever see a group of 50-, 60-, 70-year-old old guys talking hair care, bleaching, product, it's a group of Santas. We are known as peacocks." "Having that authentic Santa look means being Jolly Ol' Saint Nick all year round — he also works as an actor and has a side business on eBay — and that means a lot of kids approach him. They ask him why he isn't at the North Pole, or if he is real, and he always has a Santa-ready reply for them. There are plenty of skeptics among the children, but it's the adults who tend to pull his beard the most. They just don't believe it is real. Greenleaf knows it's important that each kid get the same magical experience when they talk to him. "I want to be that child's real Santa," he said. 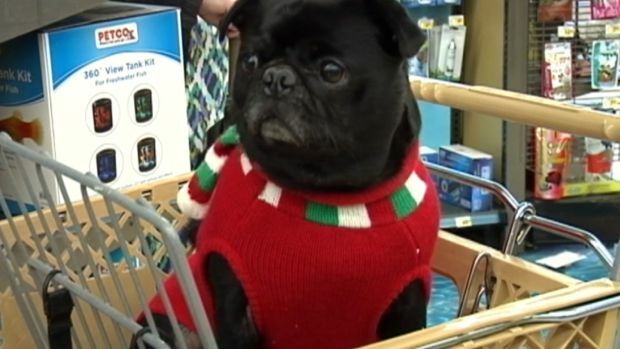 It looks like pets made Santa's "nice" list this year, as Americans are set to spend 1.5 times the amount of cash on their furry friends as they did in 2015.